The most vibrant communities enjoy rich entrepreneurial ecosystems, and Southeastern Wisconsin is no different. From enterprise magnets to local family businesses, Wisconsin's entrepreneurial heritage is vast. But continuing conversations about regional competitiveness have leaders focused on talent attraction and engagement, as well as business retention strategies. The fact is, startups account for nearly all net new job creation1. That's why a coalition of local entrepreneurs, investors, and business leaders are working with a host of community partners to design and launch Kenosha Startup Week. 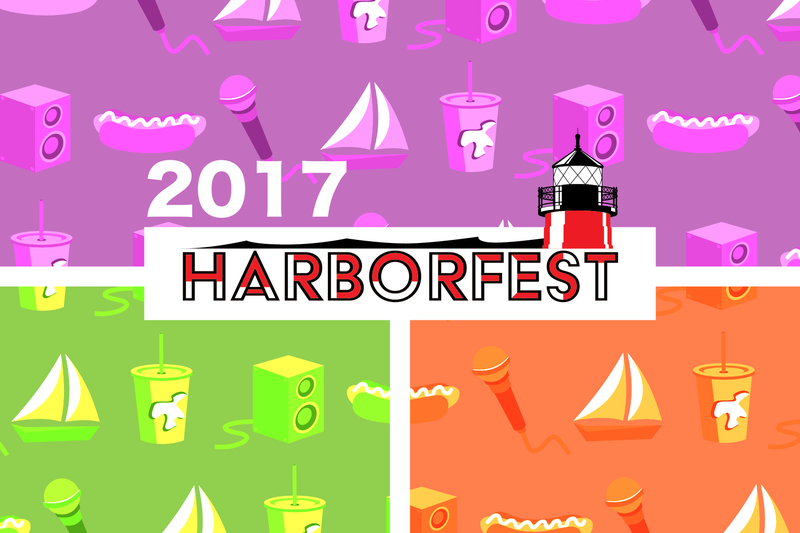 Meet our Community Partners like Kenosha Startup Week and more at Harborfest September 21st! Space is limited so gaurantee your spot by registering today!